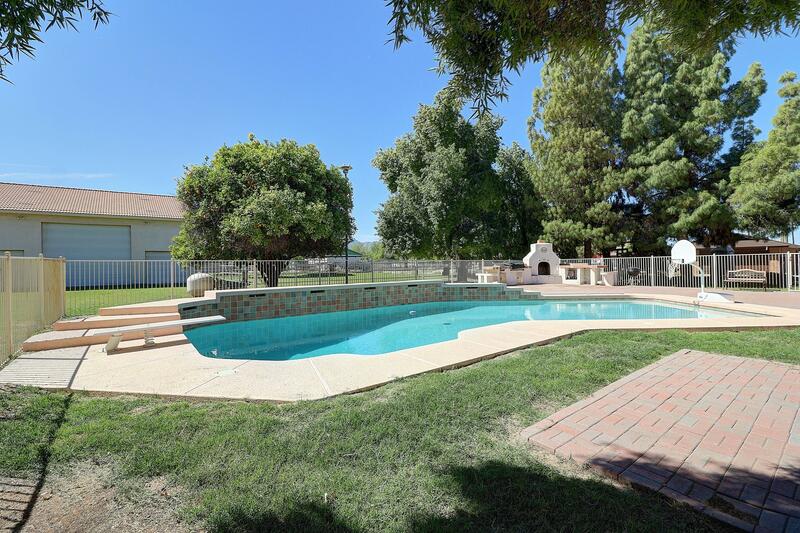 Don't miss your opportunity to own a piece of paradise! 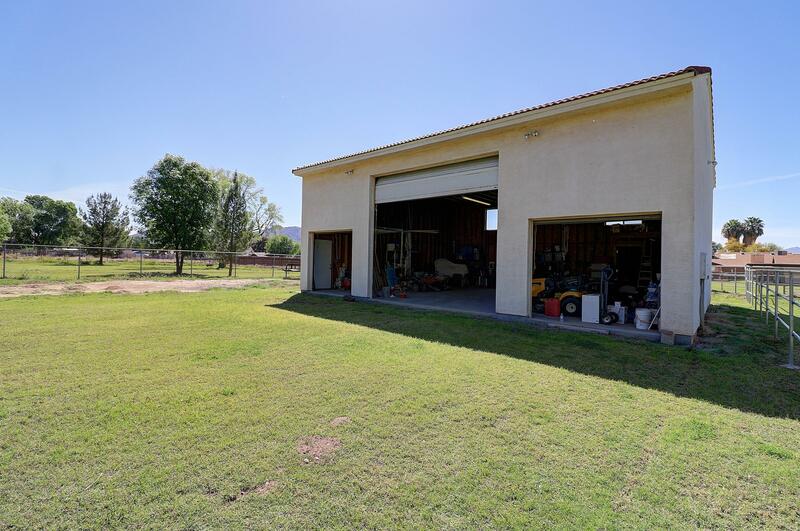 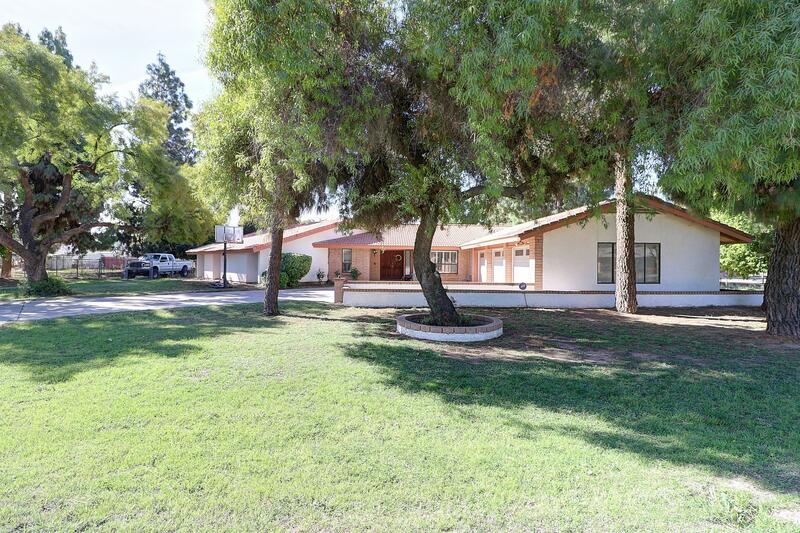 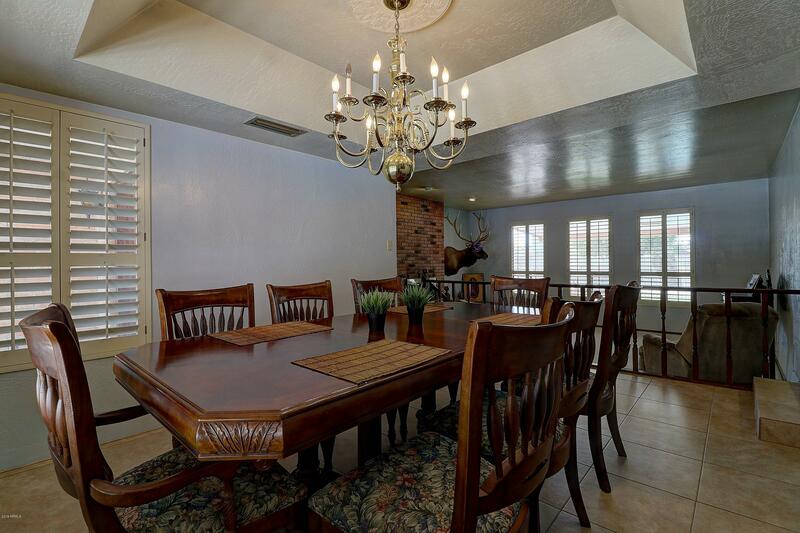 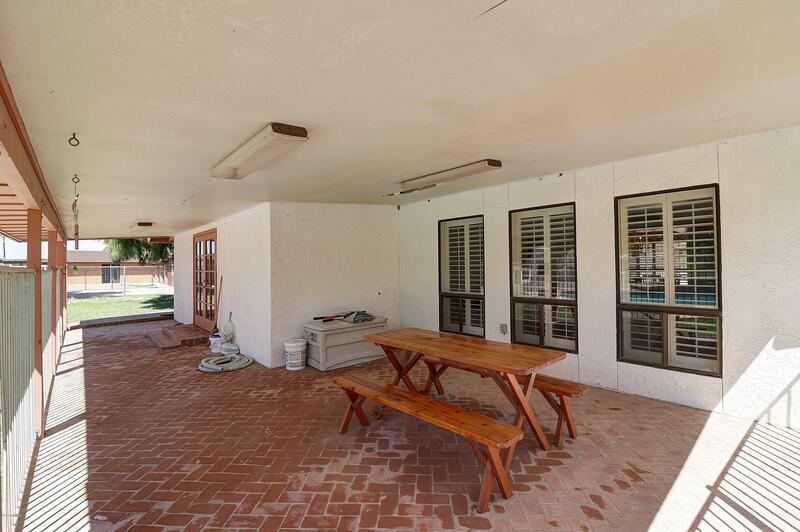 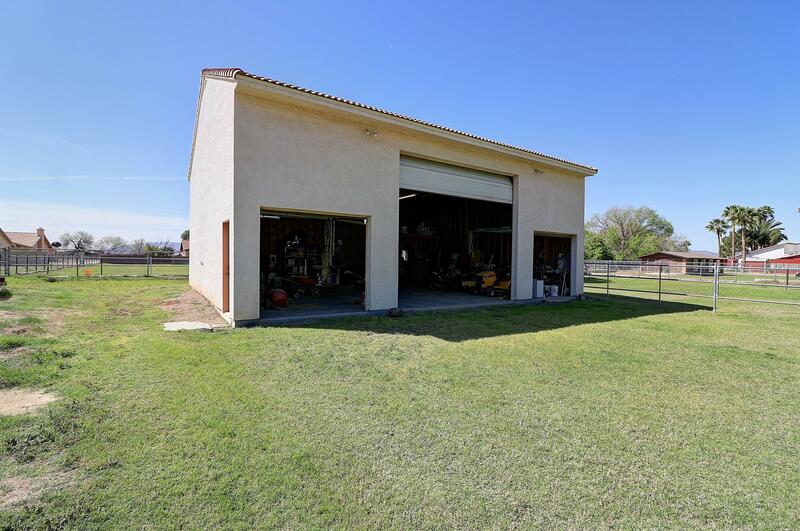 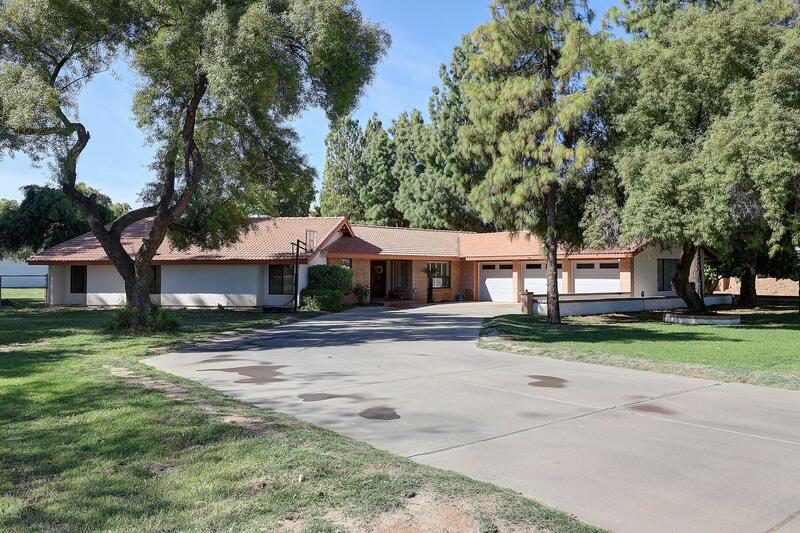 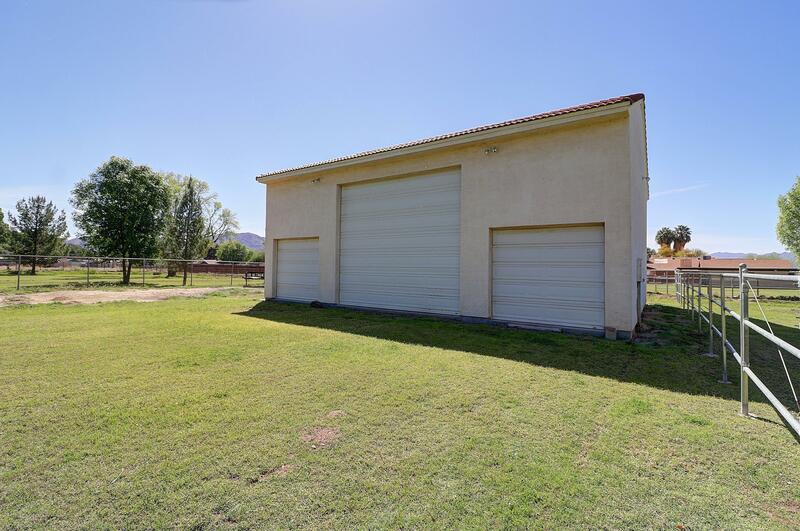 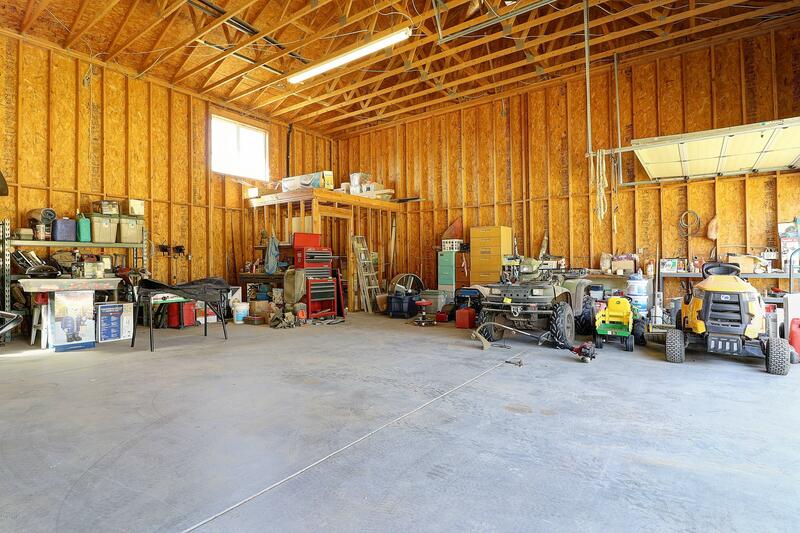 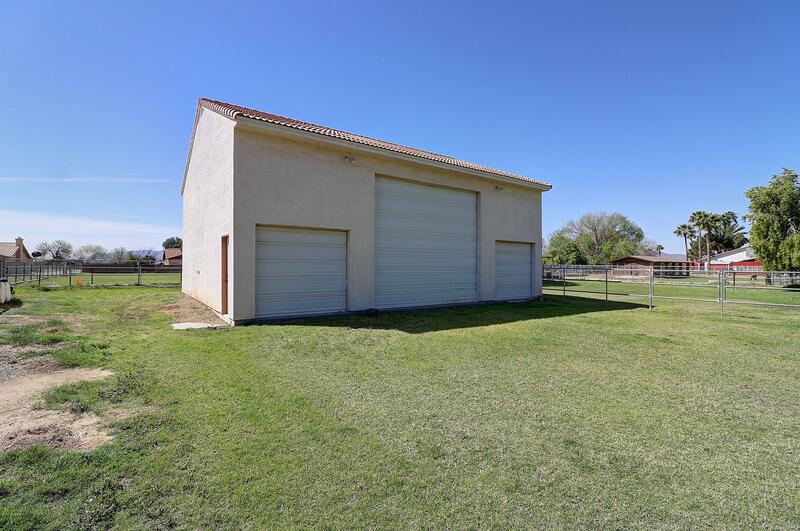 This Custom home with over 1 Acre of land offers irrigated & professionally fenced horse property & coral with no HOA, and RV parking with a separate 1500 Sq ft workshop garage!! 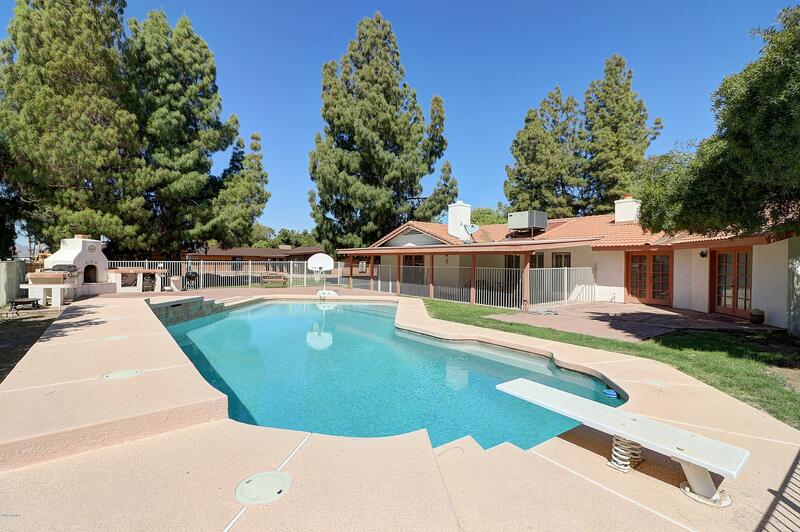 Enjoy your Pebble Sheen diving pool, pool deck and custom outdoor barbecue, fireplace and countertops. 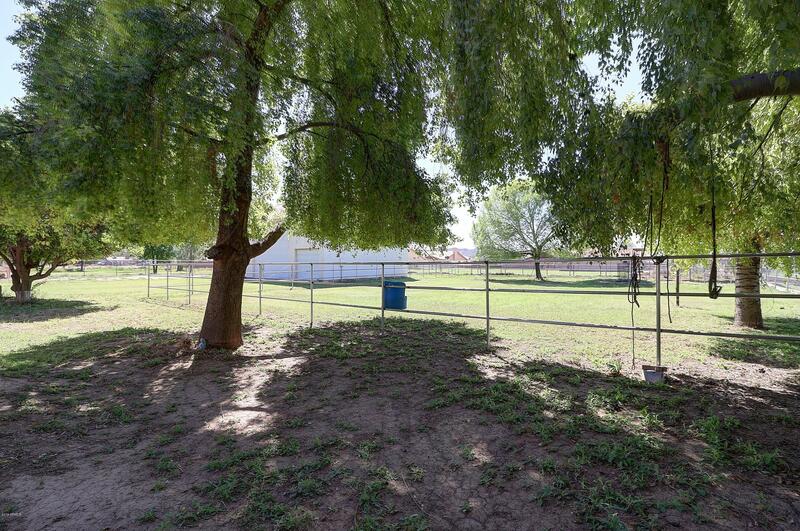 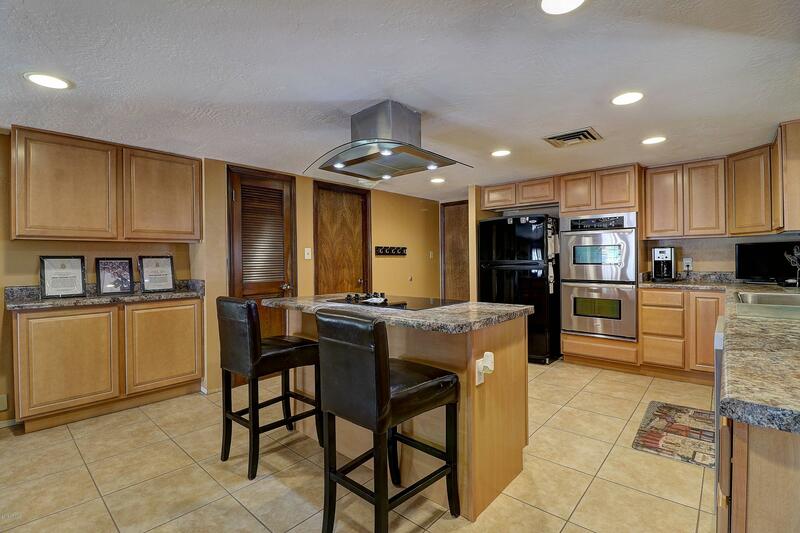 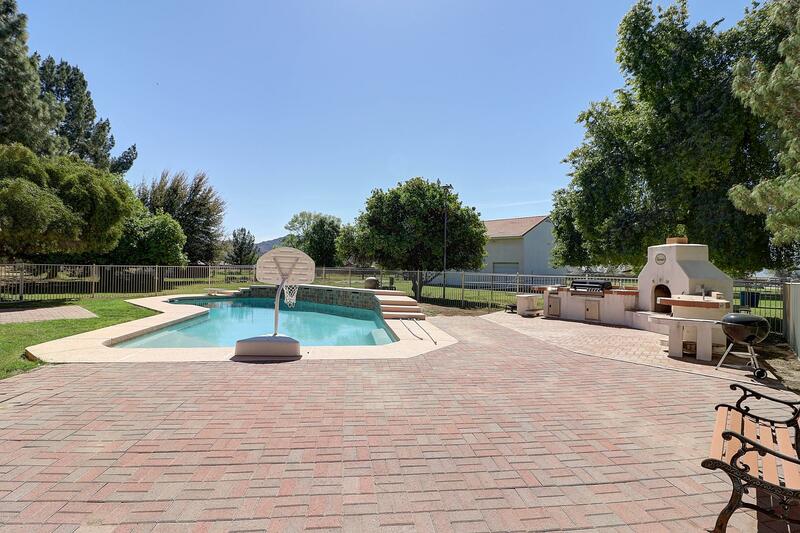 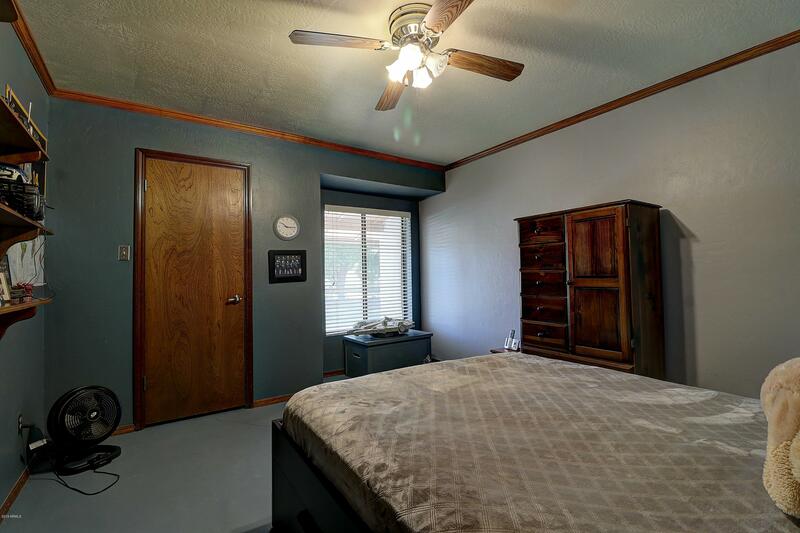 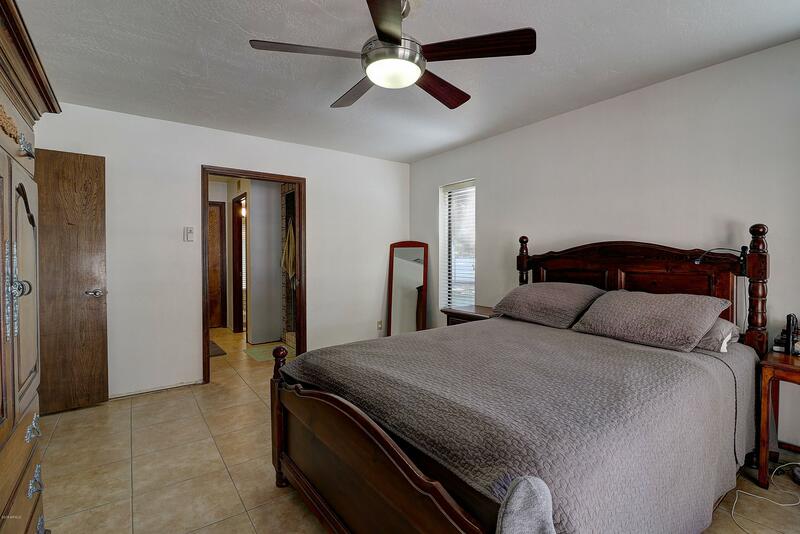 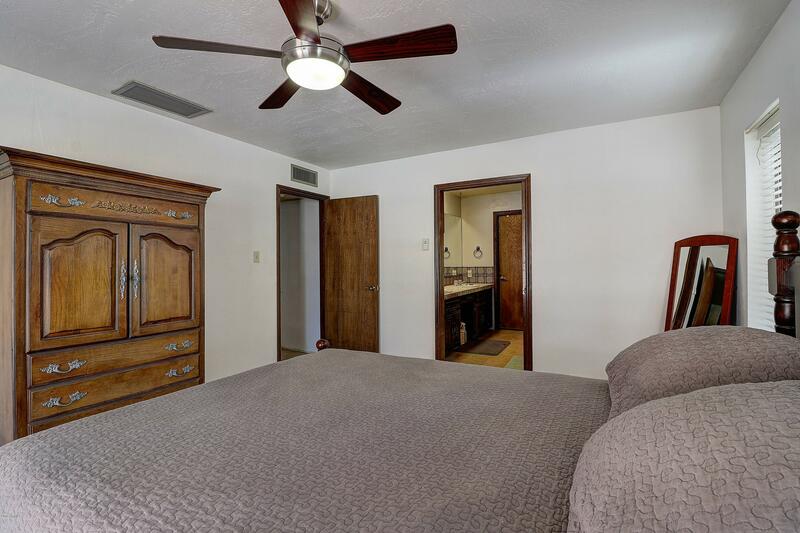 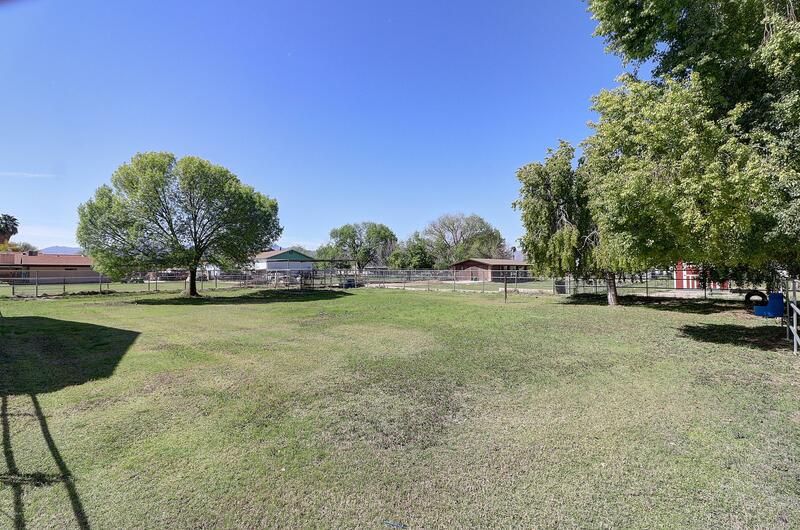 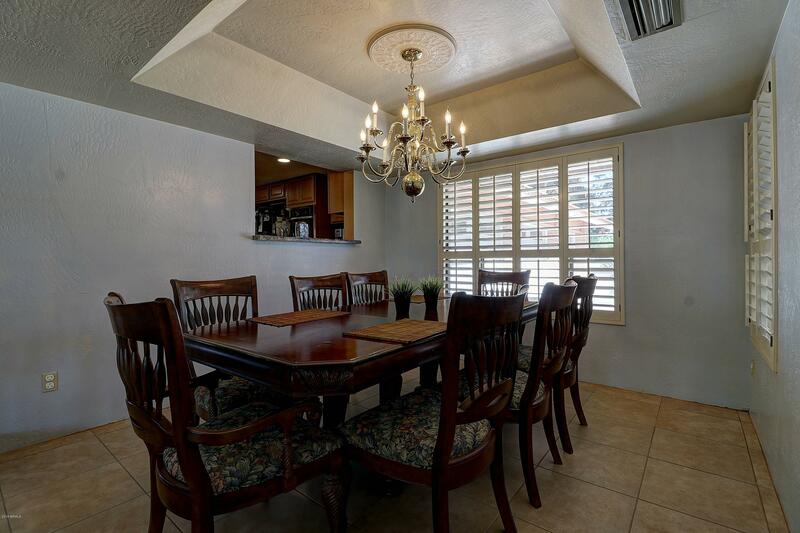 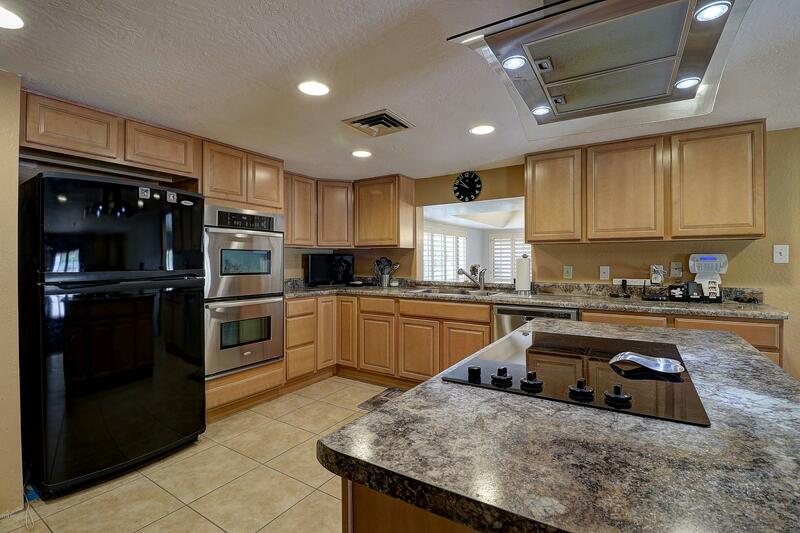 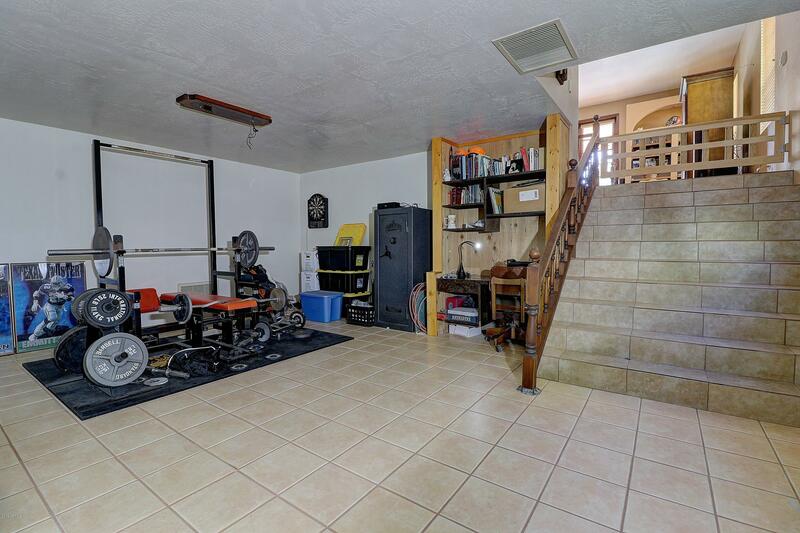 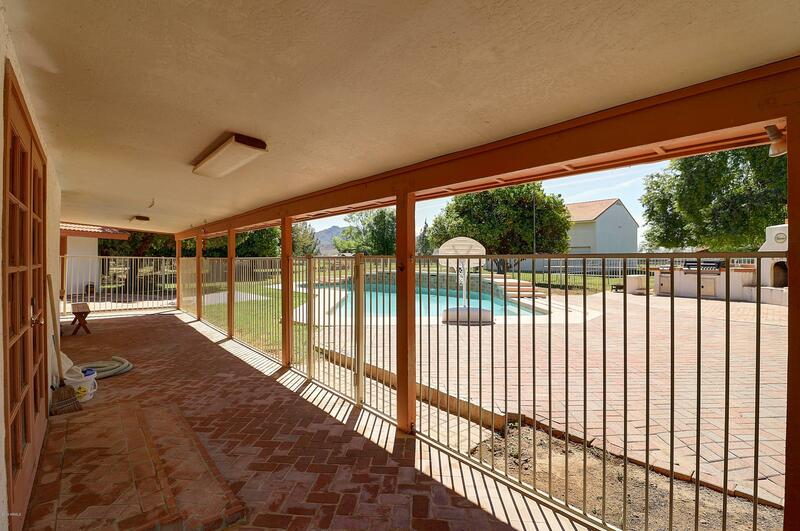 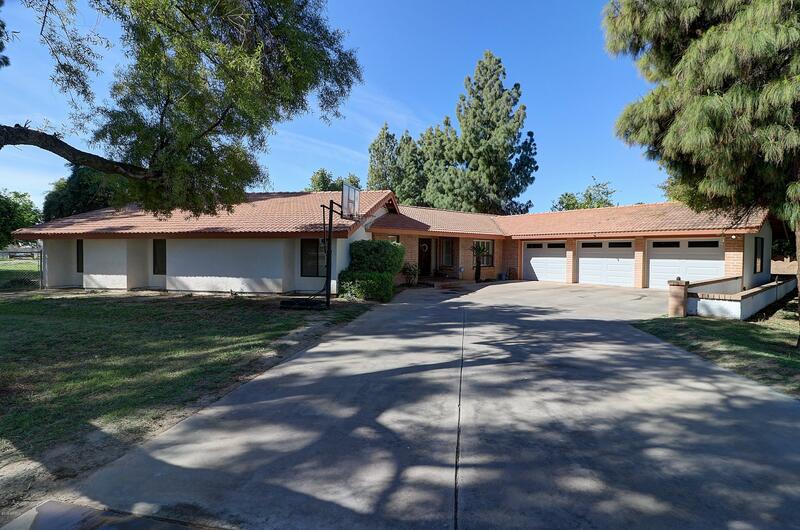 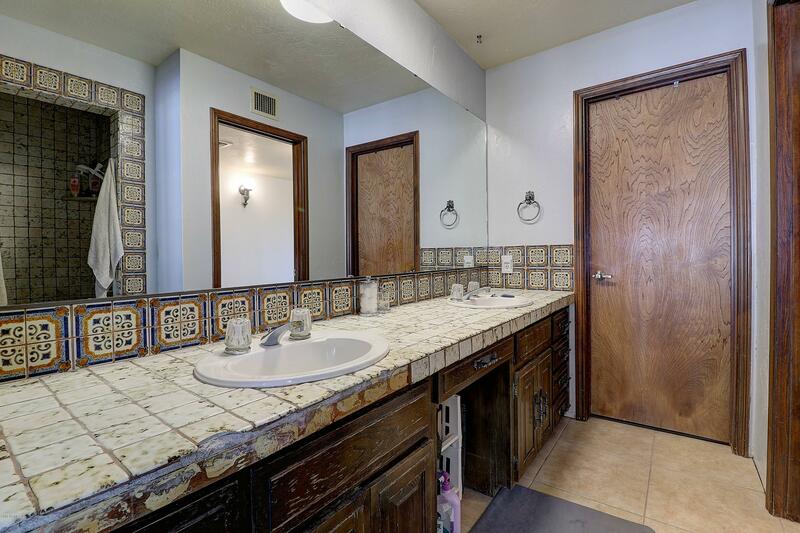 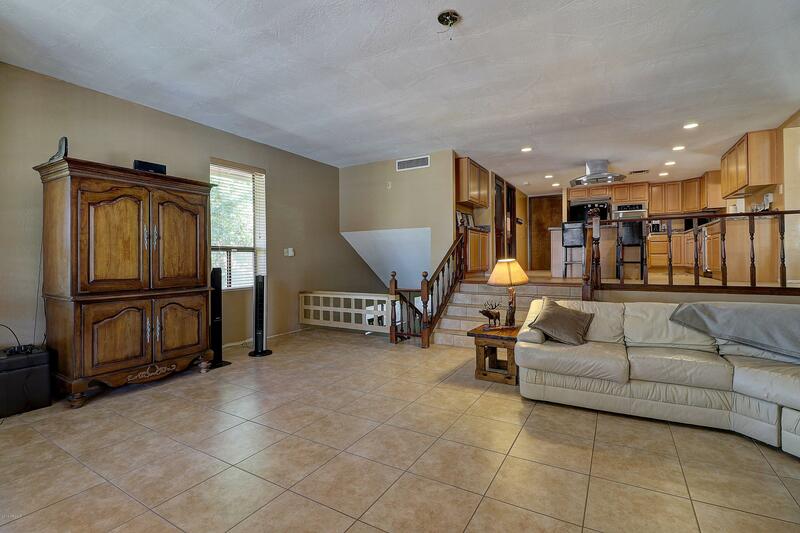 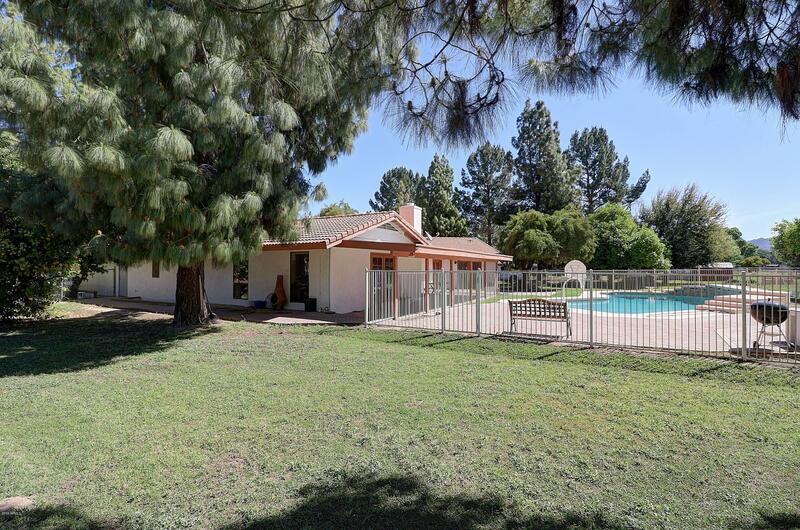 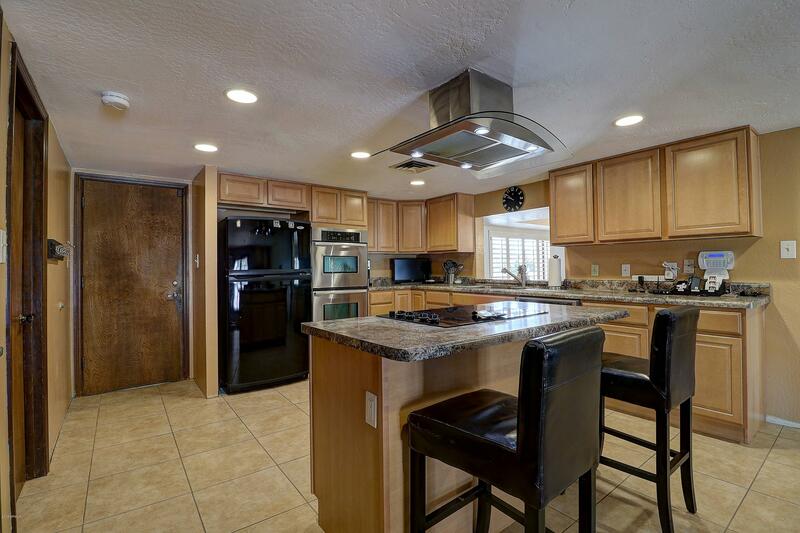 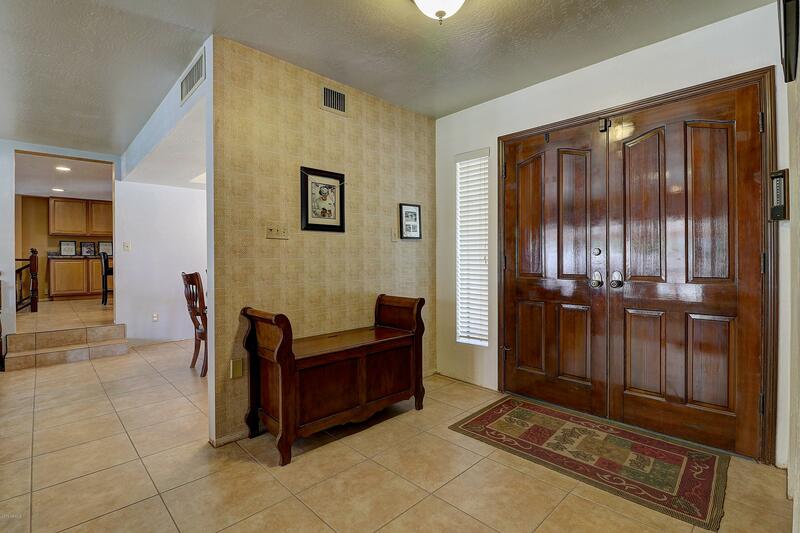 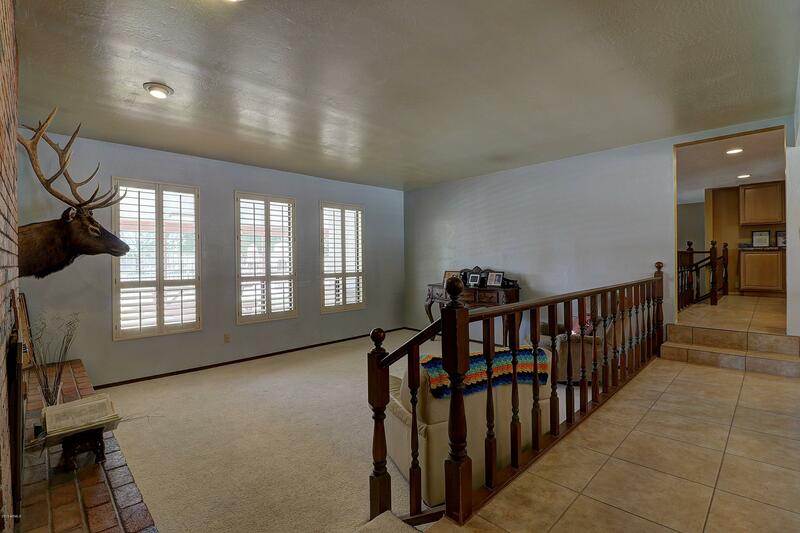 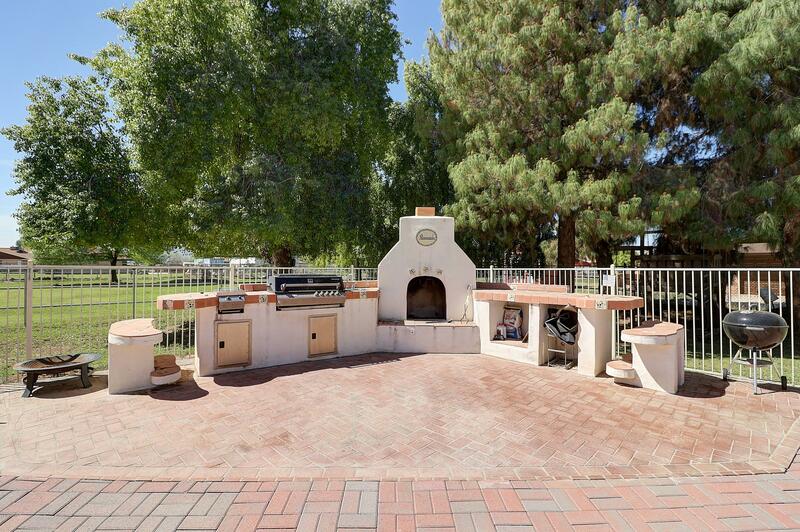 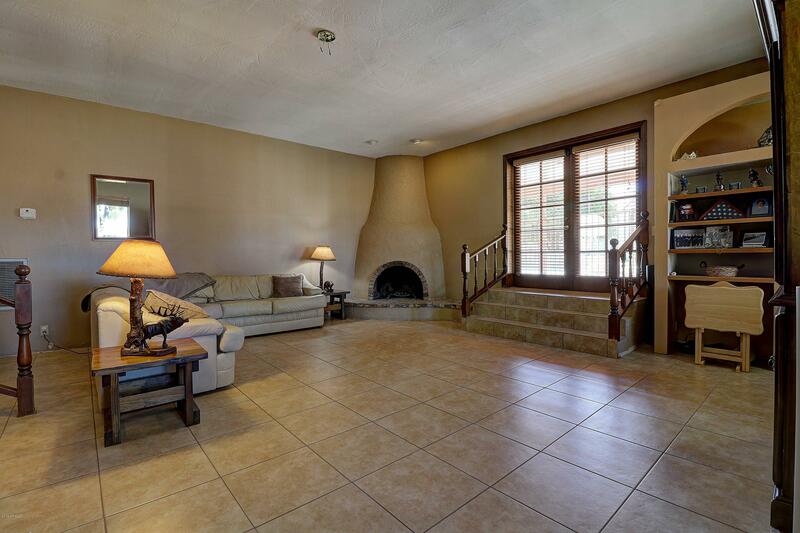 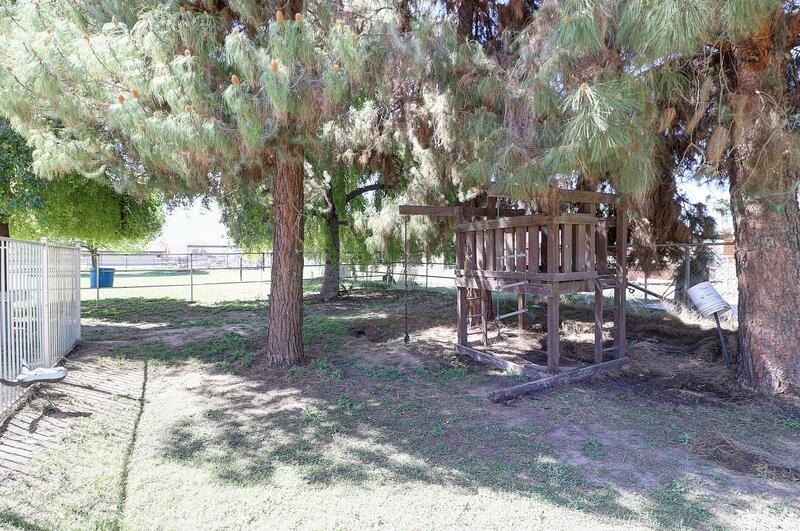 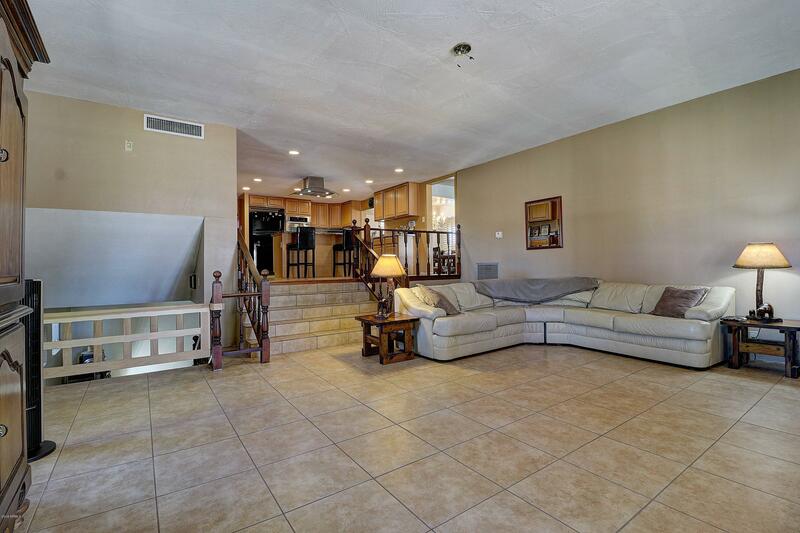 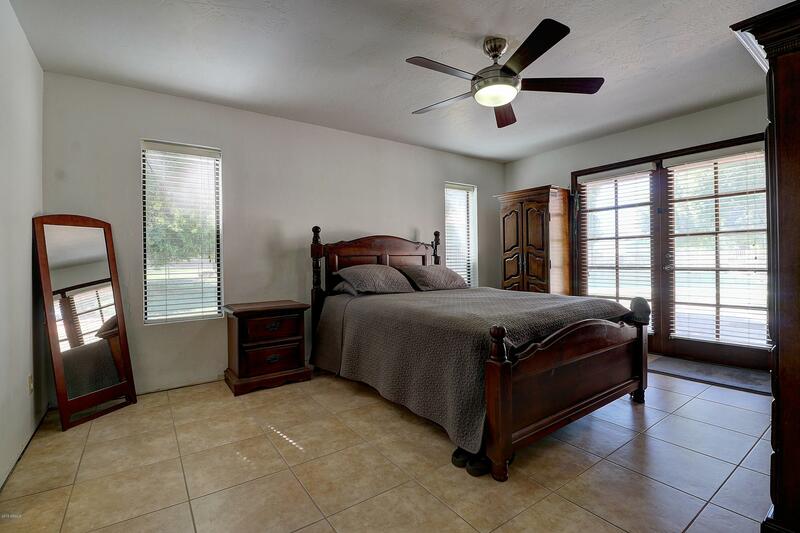 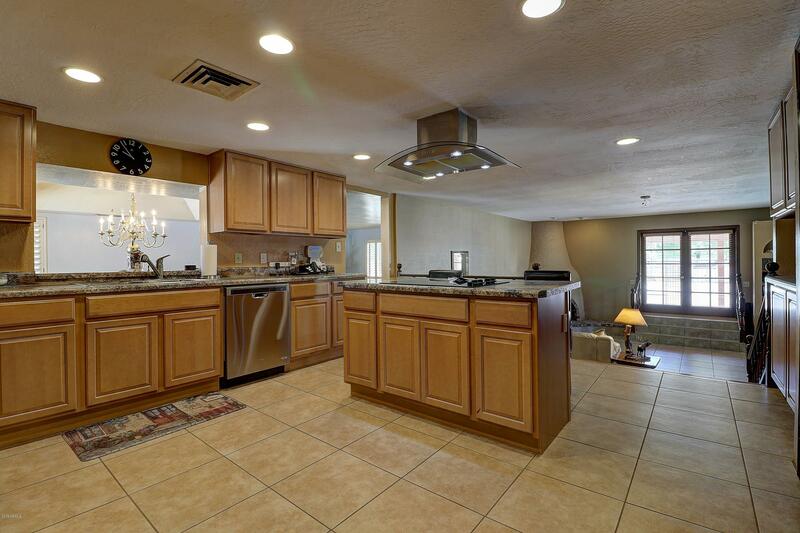 The yard also features 4 beautiful, fruit bearing citrus trees, mature pines and never-ending irrigated grass fields!The home has 4 large bedrooms, upgraded tile flooring, fully updated kitchen to include flooring, countertops, cabinets, and appliances which convey. 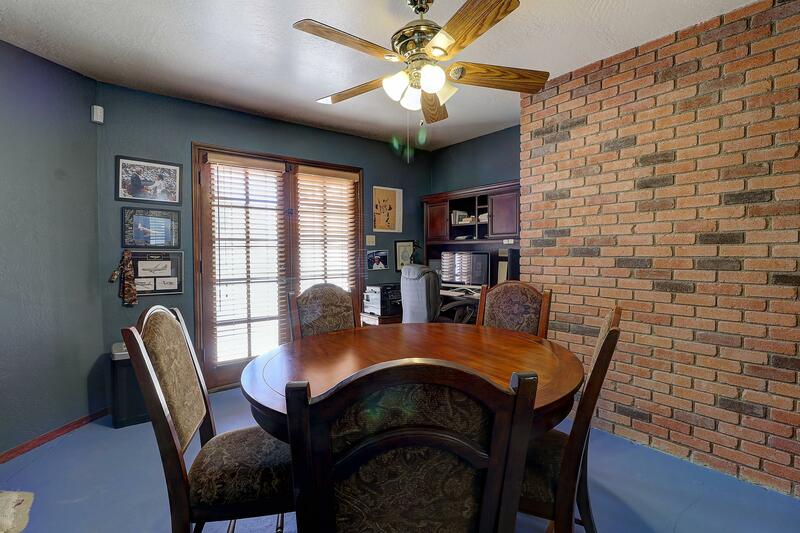 Enjoy your family and sitting rooms while you hear the crackling of your two wood-burning fireplaces or retreat to your private 300+ sq ft basement. 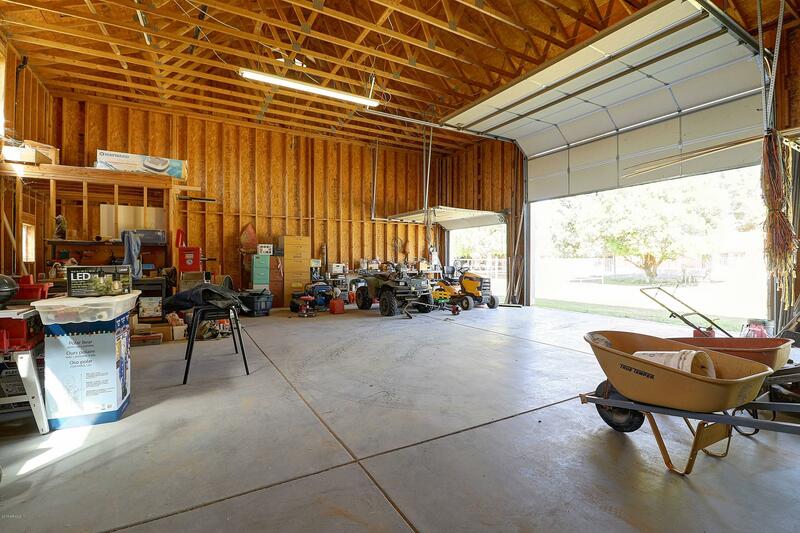 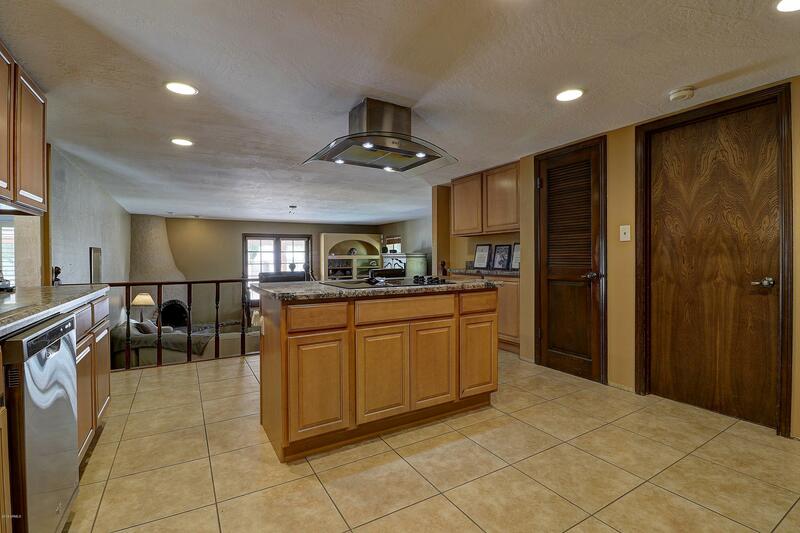 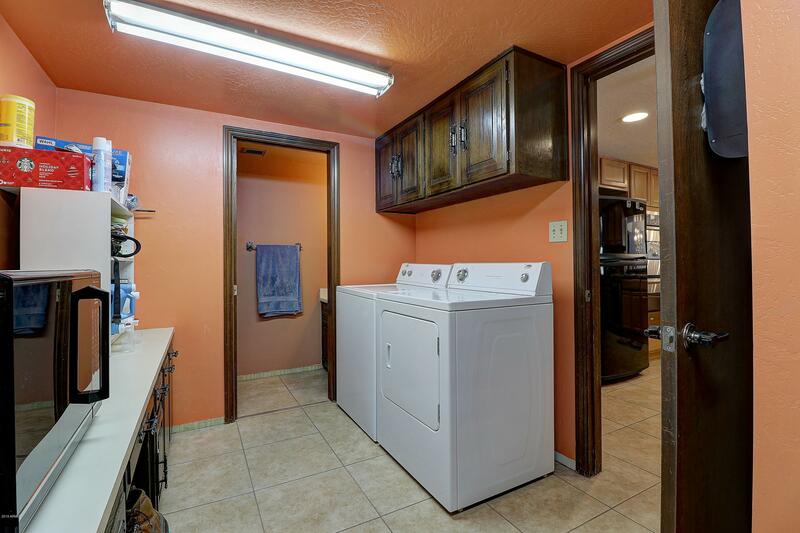 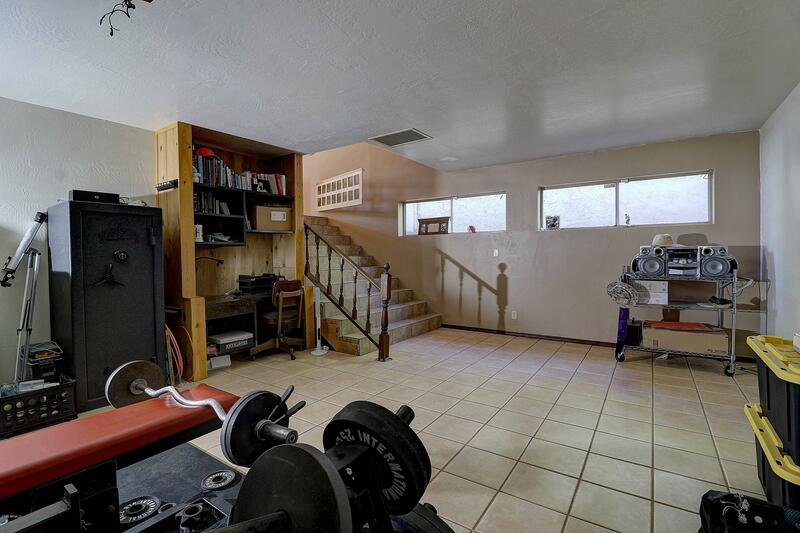 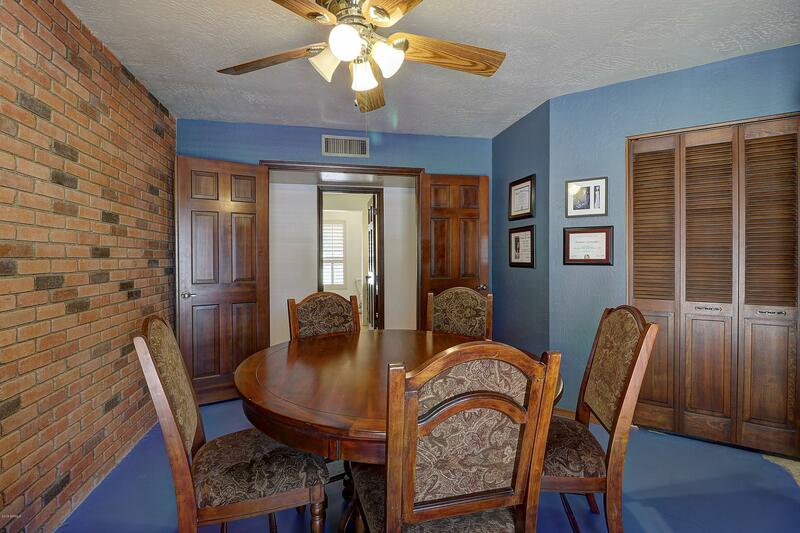 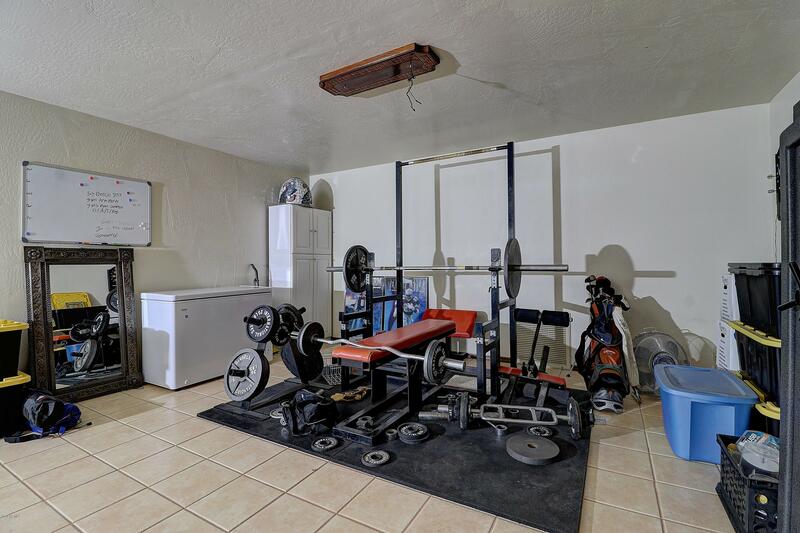 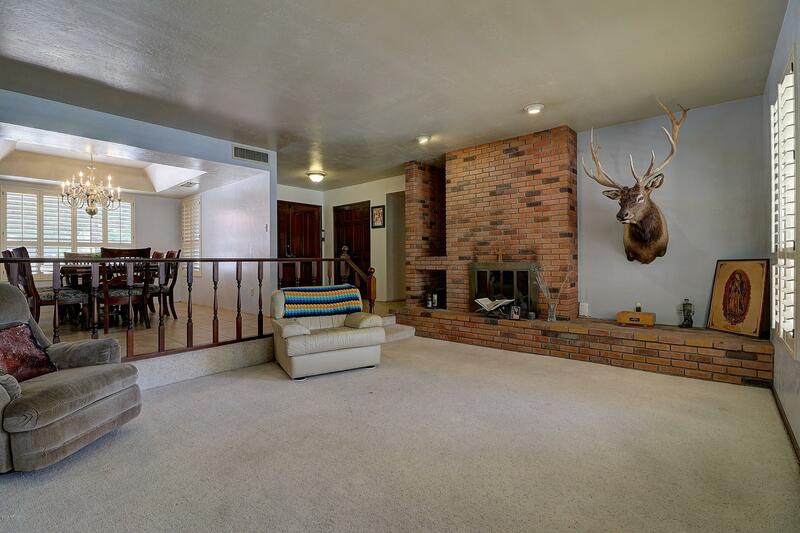 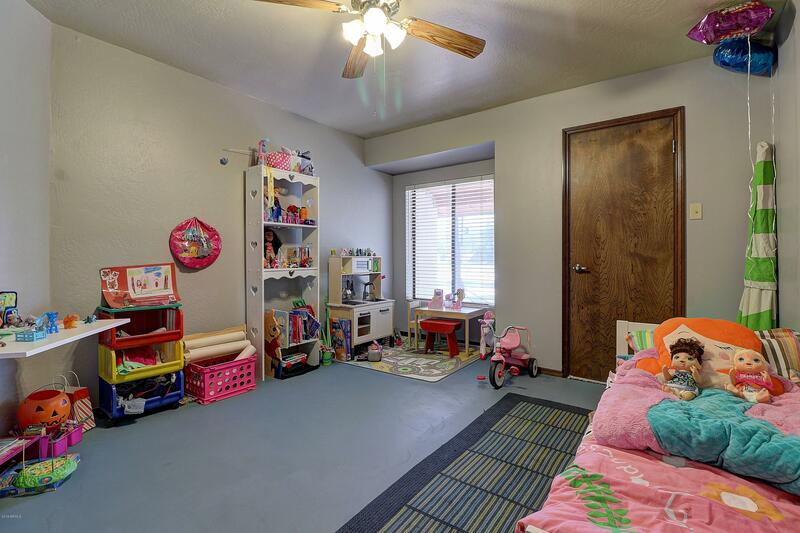 This home has it all and won't last long! 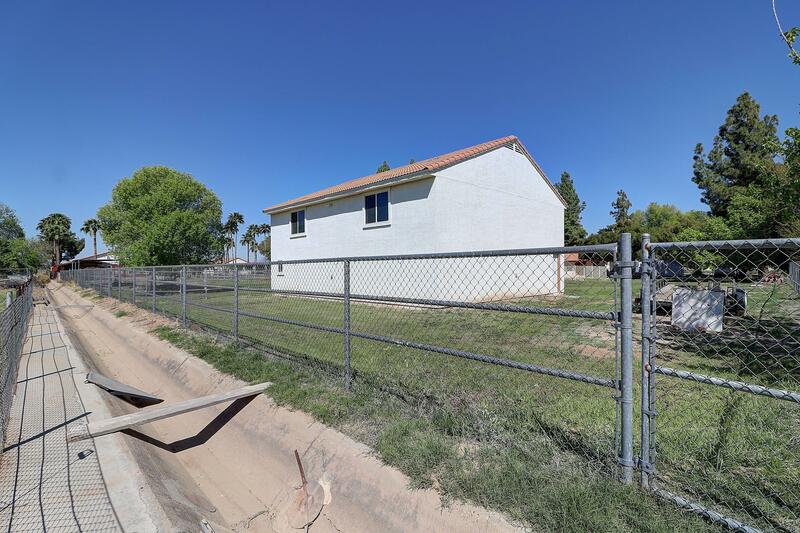 From Dobbins, travel south, turn west onto Mcneil Street. 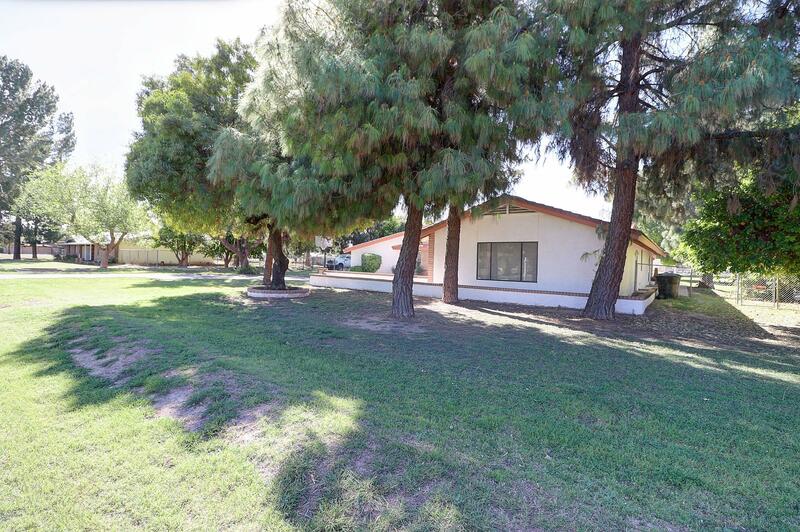 Home will be on the south side ( your left ) after 53rd Av stop sign.